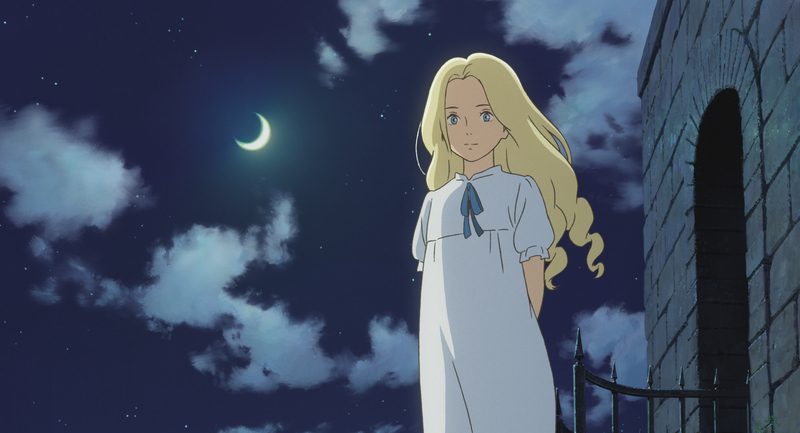 Like the majority of the studio’s output, When Marnie Was There centers around a well-conceived prepubescent female character. The company is so good at crafting these characters by now that most of us take it for granted. 12-year-old Anna is no exception. She’s complex, a comfortable loner with a slight tendency towards melancholy. As the film begins she is sent to live with her relatives in the country for the summer in hopes of alleviating her asthma. One day she notices a beautiful mansion across the water. Inexplicably, the mansion sometimes looks abandoned and dilapidated, while the very next day it appears opulent and occupied. Anna soon ventures to the mansion and befriends another young girl, the titular Marnie. The pair seem ethereally linked somehow and they spend their days in and around the vast house. But like the building, Marnie’s presence is inconsistent. While they’re separated, Anna uncovers more clues from local townspeople about the mysterious building and its previous inhabitants. 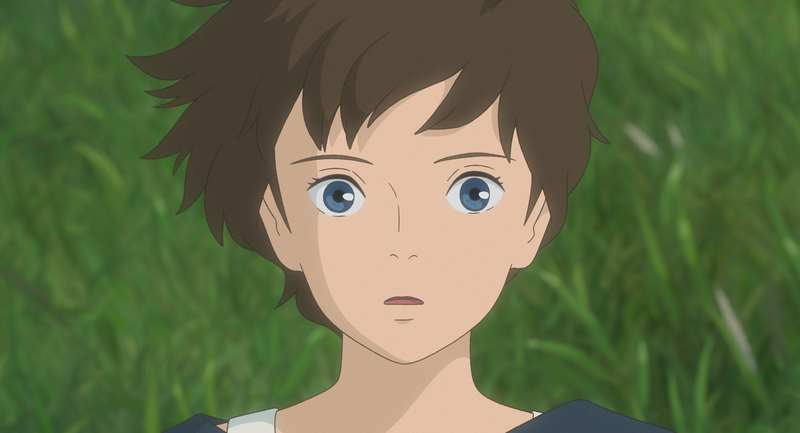 When Marnie Was There is directed by Hiromasa Yonebayashi, a longtime animator at the studio, whose only previous directing credit was for the cute The Secret World of Arrietty. Like that film, Marnie is based on an English children’s book, this time by author Joan G. Robinson. 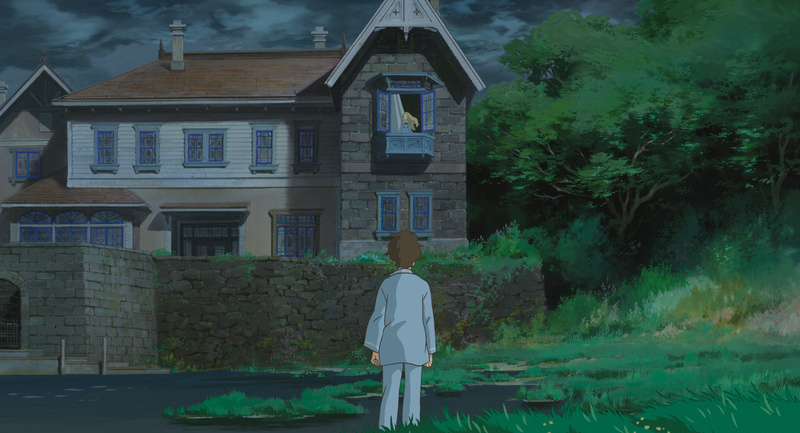 Marnie feels more assured than Arrietty, with a great sense of place and pace. The animation work is some of the lushest Studio Ghibli has produced. The seaside town is beautifully rendered by hand. A nighttime scene illuminated by lanterns is majestic. The recent retirements of company founders Isao Takahata and Hayao Miyazaki have left Studio Ghibli with an uncertain future. In the last decade, only a couple of people have been given the opportunity to helm their own pictures, Miyazaki’s son Goro and Yonebayashi. 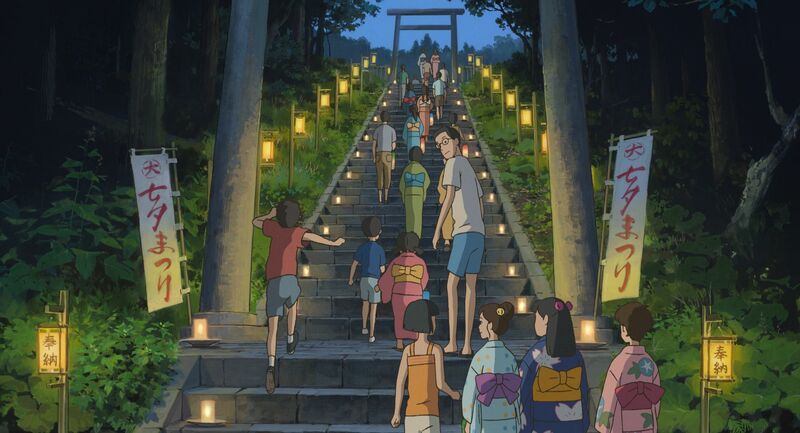 While neither of Yonebayashi’s films have captured the imagination like Miyazaki the elder or brought us to tears like Takahata, he has displayed a host of potential. Perhaps if he is given another opportunity, next time out from under the large shadows of his forefathers, he can craft something beautiful and more importantly, his own.